Due to an unexpected death within the Republic Services family, the Monday, February 11th trash route will be rescheduled for Thursday, February 14th. We apologize for any inconvenience this schedule change may cause our citizens. 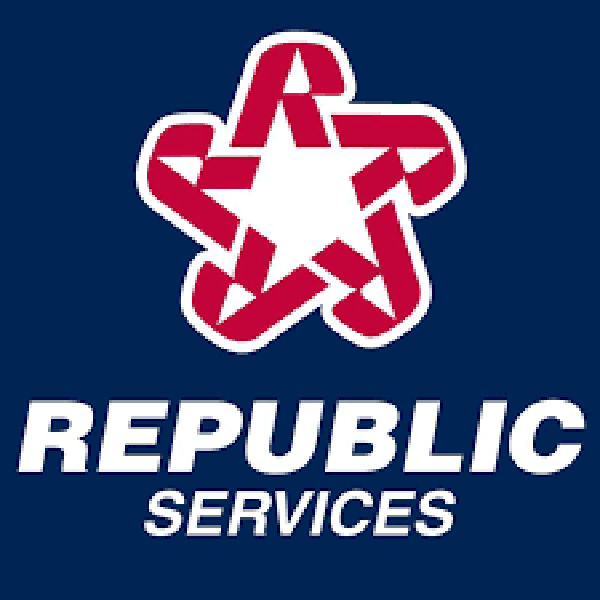 The schedule change is so the employees of Republic Services may attend the funeral of their fellow employee. Any questions regarding this notice should be directed to Valdese Public Works at 828-879-2128. Thank you and have a wonderful weekend.